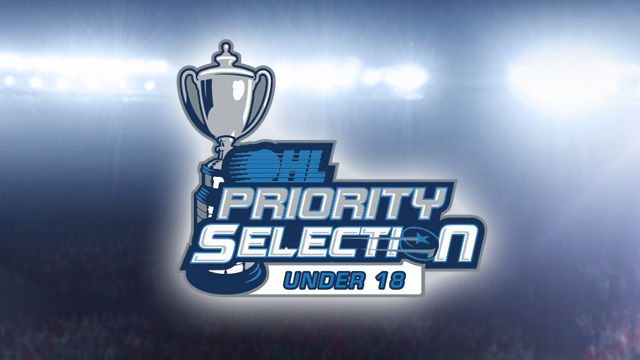 A few days after a promising 2019 OHL Priority Selection Draft, the 67’s scouting brass gathered together Wednesday for the U-18 Priority Selection Draft, in which they held the 20th and 40th overall picks. A left-hand shot defenseman, Marino played for the Nepean Raiders of the HEO Midget AAA league last season. 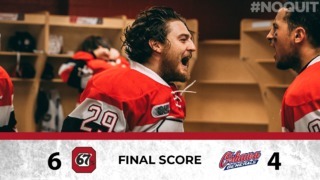 The 5-foot-6, 150 pound Ottawa native put up a total of 3 goals and 23 assists for 26 points in 45 games with the Raiders during the 2018-19 season, while also being in the lineup for 4 games in the CCHL. Playing for the AHMPL Midget AAA Brantford 99ers this past season, Bridgland put up 6 goals and 15 assists for 21 points in 29 games last season. 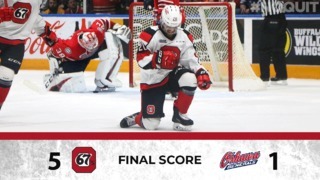 Bridgland plays with an edge to his game, racking up 104 penalty minutes during the 2018-19 campaign. 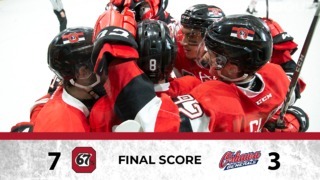 Both players will be on the ice during the 67’s development camp, which will be taking place this upcoming weekend.